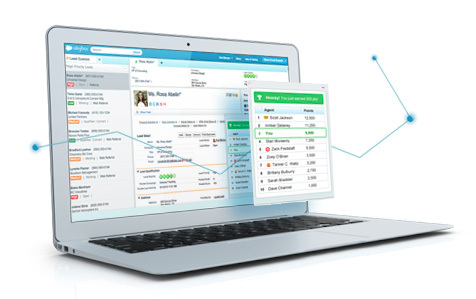 Sell more with Salesforce Console for Sales. Get the details. This 2-page cheat sheet has everything you need to know about how Console for Sales helps your inside sales reps grow deals, faster.